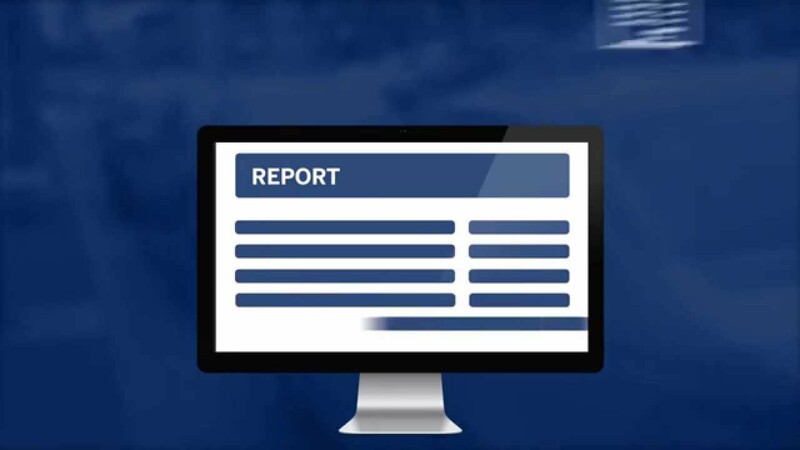 manage your account and do business wherever you go. Keep things simple with Amex Pay! Amex Pay is a simple, secure and convenient way to make QR code-based or contactless* payments through your mobile phone. Simply download the Amex App to get started. You can also easily manage your Account, view transactions and access our latest offers through the Amex App. Apple Pay helps you make fast and convenient Contactless purchases with your American Express® Corporate Card using your iPhone. Simply load your American Express Corporate Card to Apple Pay, and you'll be able to use your compatible Apple device to make fast and convenient purchases wherever American Express Contactless payments are accepted. 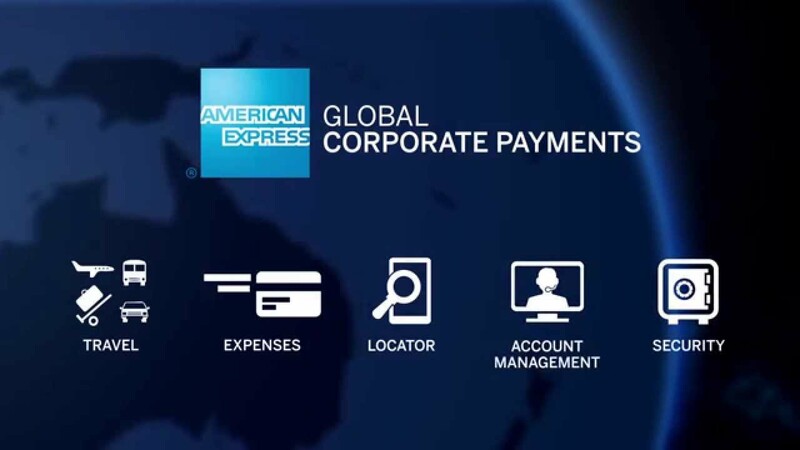 American Express Maps puts you in the know wherever your business takes you. Find American Express accepting restaurants and hotels. Which means a fast and convenient way to make Contactless payments with your American Express® Corporate Card using your compatible Samsung devices. If you lose your Corporate Card, simply contact customer service. You’ll automatically be sent a replacement Card, and we’ll update your new Card information in Samsung Pay almost immediately. Samsung Pay is available on selected Samsung Devices. Other company and product names mentioned may be trademarks of their respective owners. Screen Images are simulated; actual appearance may vary. *Only available if your Company allows you to join Membership Rewards; please check with your Programme Administrator. Membership Rewards enrolment required, (an annual fee applies). Experience the power of your Card on your Android™ device to make fast and convenient contactless payments with your American Express® Corporate Card. Simply load your American Express Corporate Card to use with Google Pay so you can pay on the go with your Android device. ^The following cards are not eligible for use with Google Pay: Corporate Purchasing Cards and Corporate Meeting Cards. Android, Google Pay, Google Play and the Google Logo are trademarks of Google LLC. Other company and product names mentioned may be trademarks of their respective owners. Screen images are simulated; actual appearance may vary. Google Pay works on Android™ devices running KitKat® 4.4 or higher. To use Google Pay for in-store payments, ensure that your device supports Near Field Communication (NFC) and Host Card Emulation (HCE) functions. You can make in app or online payments with Google Pay even if your device does not have NFC capabilities. To check for NFC, look for it in the device’s Settings app. Explore the American Express Frequent Traveller's Suite and discover a host of tools and initiatives to assist Corporate Card Members on the move. 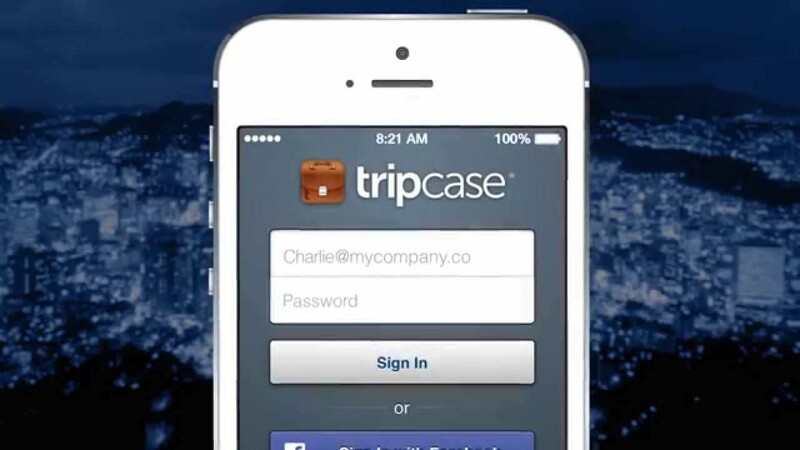 American Express has partnered with TripCase to help Corporate Card Members simplify business travel and make the most of their travel related Card benefits. This initiative forms part of the new American Express Frequent Traveller's Suite for Corporate Card Members. Simplify the way you manage your business expenses with the ExpenseIt app from Concur -- part of our new American Express Frequent Traveller's Suite for Corporate Card Members.